Richly sweet, delicately savory. Lilac, chocolate fudge, pomegranate, frankincense, honey in aroma and cup. 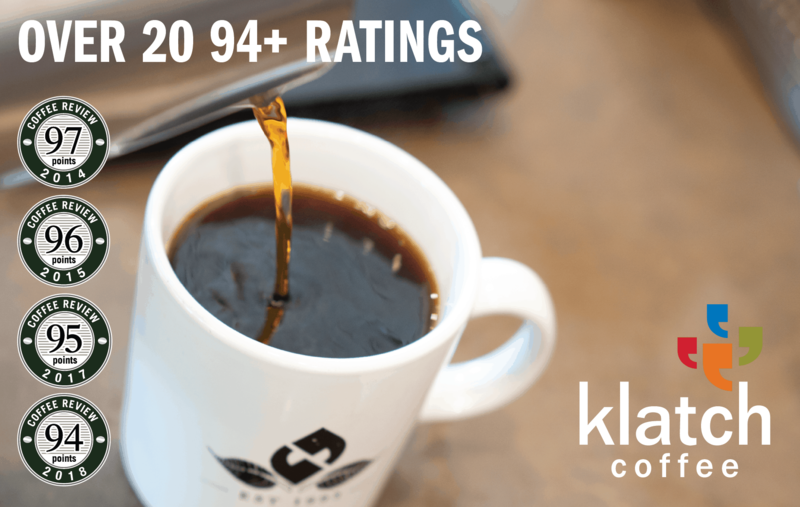 Balanced, sweetly savory structure with bright, juicy acidity; buoyant, syrupy mouthfeel. The flavor-saturated finish is resonant with notes of lilac and pomegranate in the short and chocolate-toned frankincense in the long. This exceptional coffee was selected as the No. 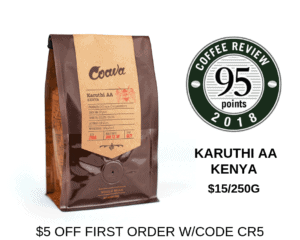 3 coffee on Coffee Review’s list of the Top 30 Coffees of 2018. Produced entirely of the heirloom Bourbon variety of Arabica and processed at the Gomba Washing Station, which works with 2831 registered farmers. JBC Coffee Roasters’ vision is simple: “let the coffee lead the way” through sourcing and roasting the best and most unique coffees available and rewarding the farmers who grow those coffees with substantial premiums. Visit www.jbccoffeeroasters.com or call 608-256-5282 for more information. The Bottom Line: One of the more impressive Burundis we’ve tested in some years: roundly sweet-toned and bright, crucially supported by a deep savory resonance.